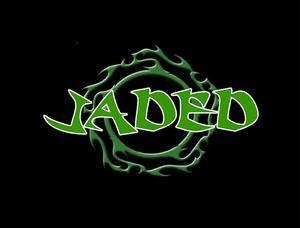 Jaded's music includes much variety. There is truly something for just about every one. Featuring Journey, Bon Jovi, Foreigner, Eddie Money, Beastie Boys, and much more! We have a blast entertaining people and that is the most common thing we hear is "You get the vibe from the stage, you guys are having a blast!"